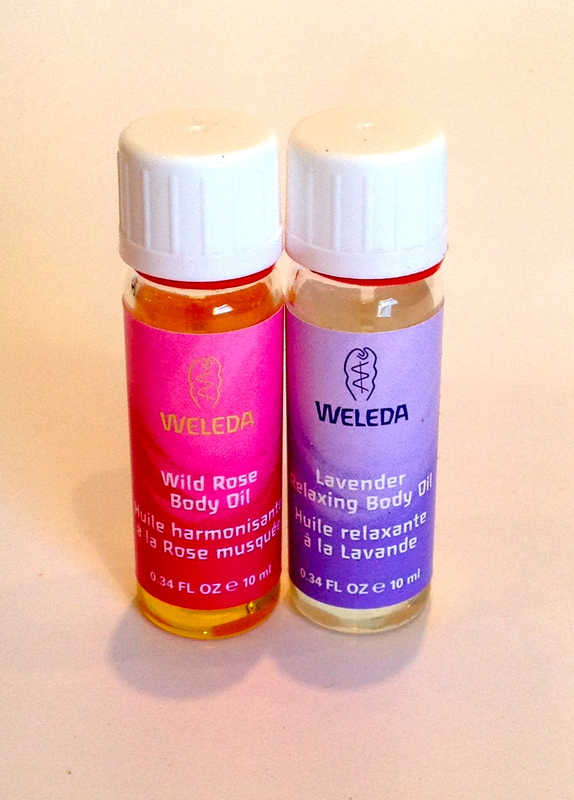 Just in time to save us all from the inevitable packing crisis which is summer vacation, Weleda have released a number of their famed oils in a travel-friendly size. So I finally got to grips with MAC’s summer 2013 collection – it’s beautiful. Right now I can’t find my camera charger, but I will show goodies asap! If you’re in the mood for some bronzing and sparkle – head straight for MAC! 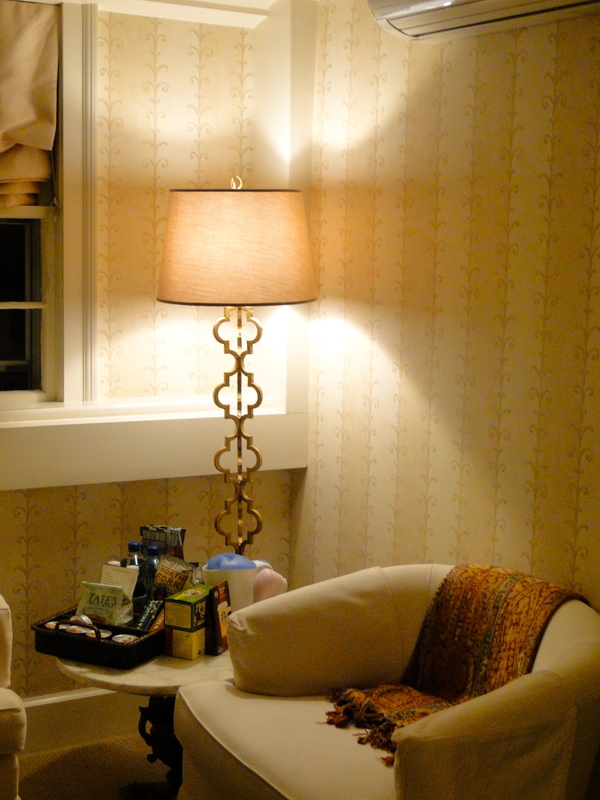 I thought it would be fun to share some photos of where I stay whenever I’m in East Hampton. 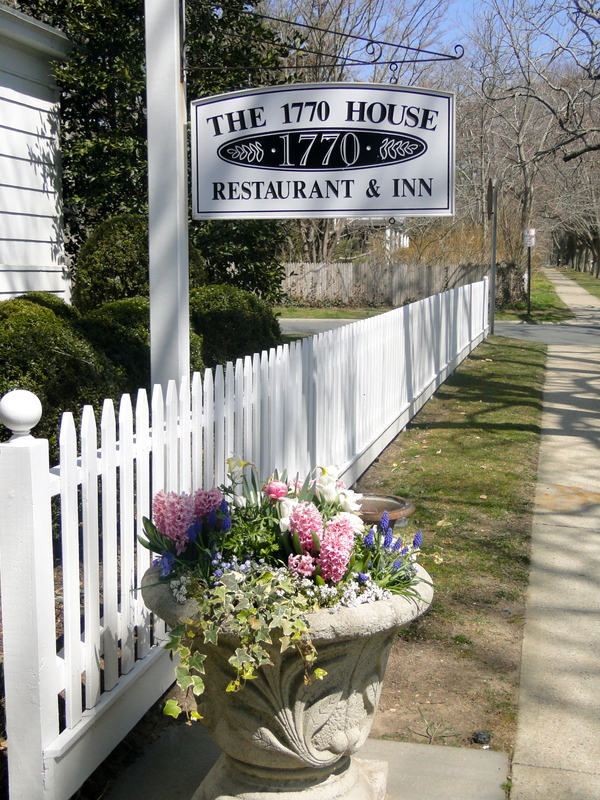 Whenever I head east, the only place I stay is the 1770 House – a gorgeous little inn on East Hampton Main Street. 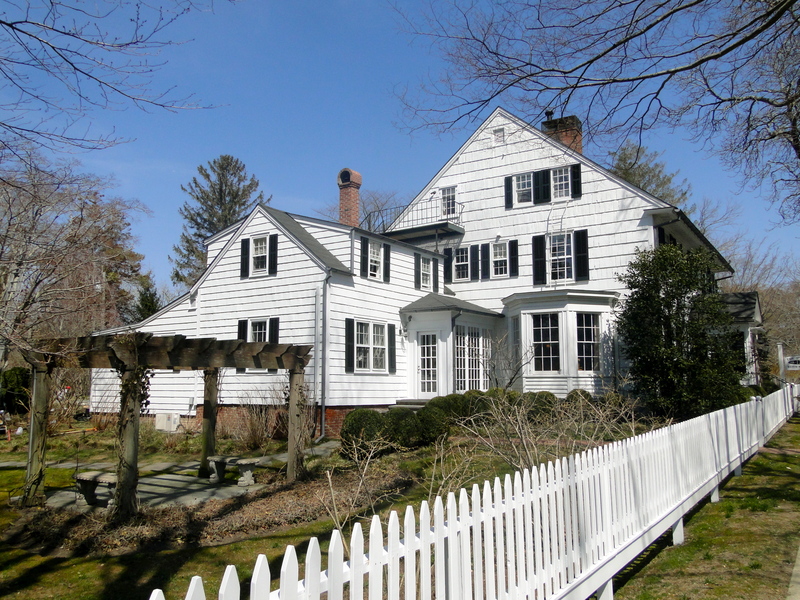 It’s a picture perfect place to spend a vacation – white clapboard on the outside, luxurious Italian linens on the inside. Not to mention a tavern plus restaurant. 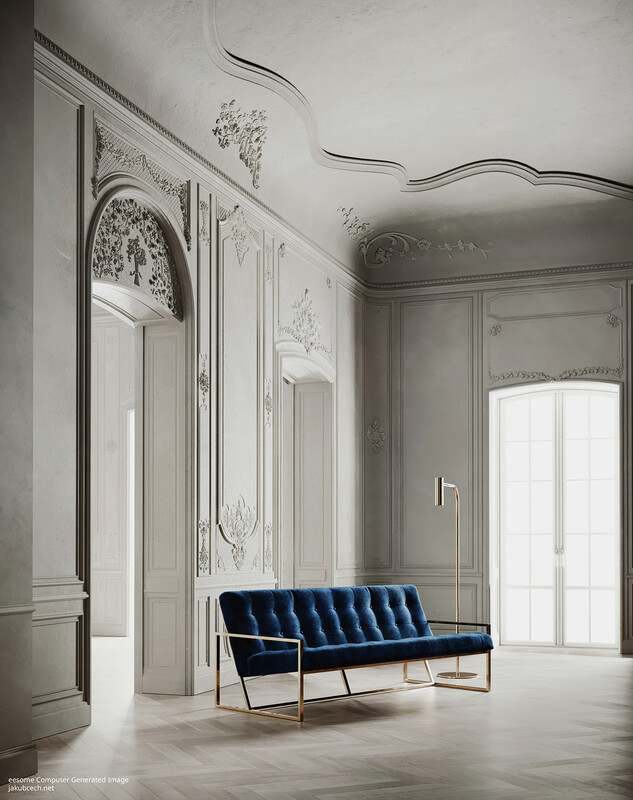 I can’t even count how many times I’ve been here – seriously, this place is perfect – some rooms even have working fireplaces. 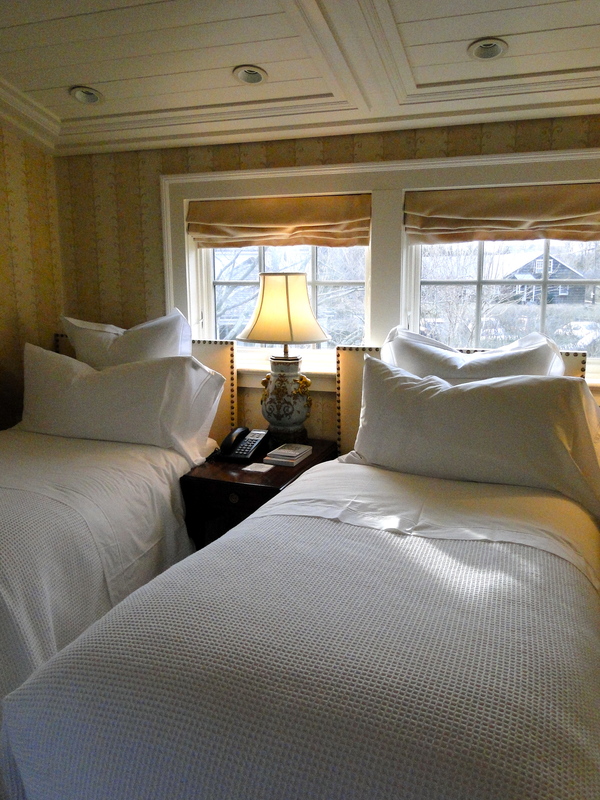 This time my mother and I stayed in room 5 thanks to the twin beds – it’s an adorable room which is situated in the side of the building – you have your own front door, up the stairs and you get a bedroom and separate bathroom – perfect. 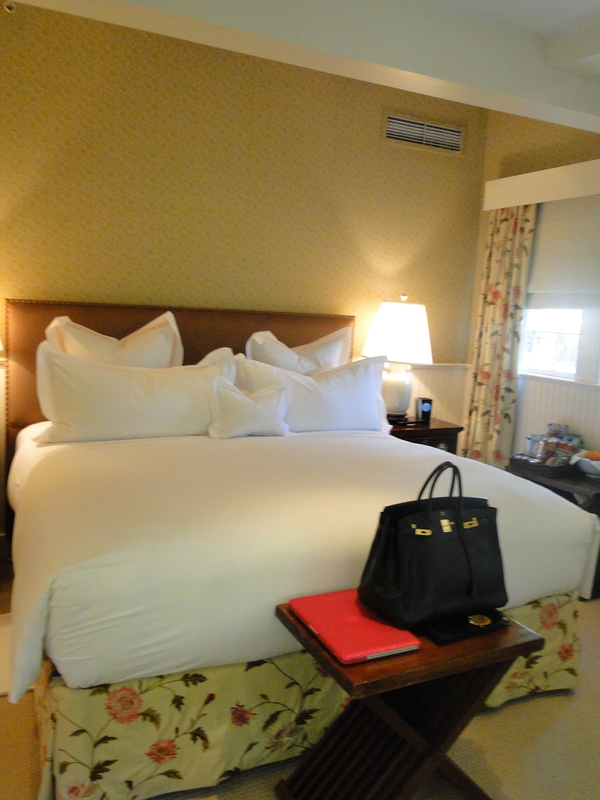 Above is Room 6 – it’s a little bigger than 5, and faces onto the garden and terrace. 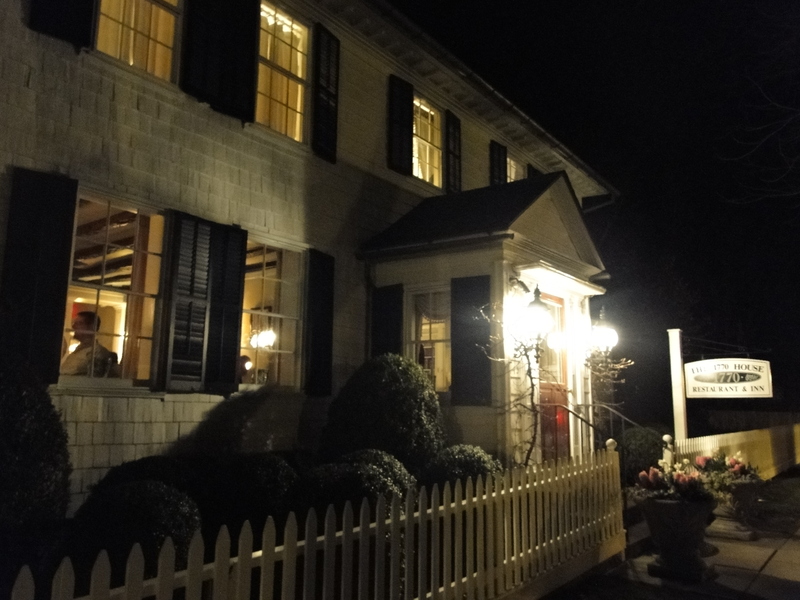 The inn has been open since 1770, hence the name (although it was built as a private house sometime in the late 17th c), and it’s rumored that George Washington drank in the tavern. If you’re visiting get the meatloaf downstairs – it’s somewhat famous and ridiculously good. If you’re enjoying dinner upstairs in the restaurant get the New York strip steak – it’s insane!